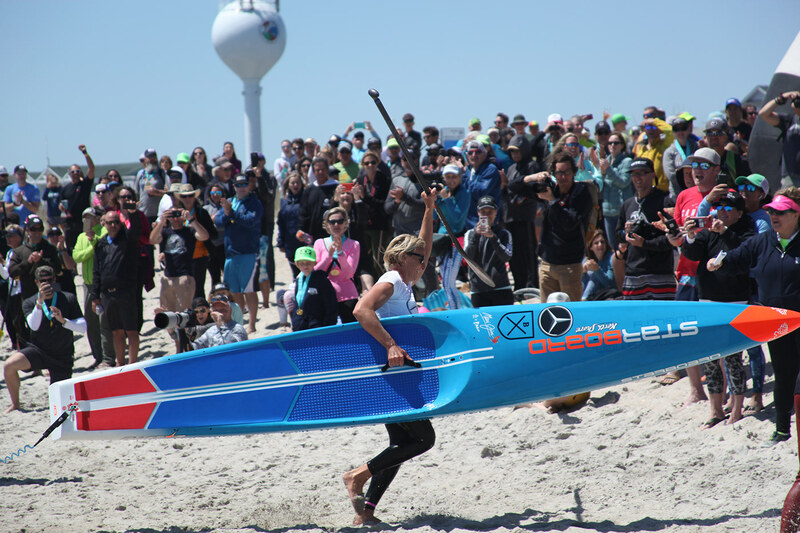 WRIGHTSVILLE BEACH, NORTH CAROLINA, USA – Germany’s Sonni Hönscheid, winner of the women’s Paddle League World Title in 2018, returns to North Carolina April 24-28 to defend her Carolina Cup Championship. During the 2018 season, Sonni Hönscheid’s power and speed were astonishing, winning four of the top five major races, including the Carolina Cup, and accumulating enough points to lock up the league’s world title by early July. Sonni Hönscheid balances the rigorous demands of professional paddleboarding with art. An accomplished acrylic painter, Hönscheid’s goal in 2018 was to win the Paddle League World Title “before the opening of my art exhibition in August,” a goal she easily achieved. On the North Sea island of Sylt, Germany, Hönscheid’s birthplace and home, Sonni combines her “two biggest passions.” Her painting style is inspired by her lifetime of experiences on the ocean, bold, bright, colorful, flowing, and modern. Board manufacturer Starboard is featuring three of Sonni’s designs on the Tikhine model in 2019. “I’m super stoked about making this sport even more colorful,” said Hönscheid. Click here to read the entire interview with Sonni Hönscheid. Gallery photos of the 2018 Cup added regularly ... check back later! •The popular Kids Race for children 7 to 14. •The Longboat Graveyard, a 13.2-mile race exclusively for Elite OC-1, OC-2, Surfski and Double-Ski. 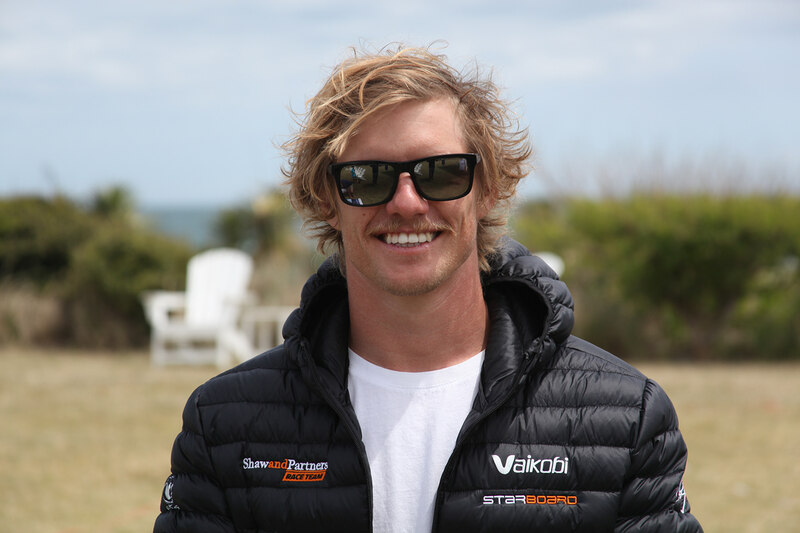 WRIGHTSVILLE BEACH, NC – "Winning once is hard, performing and winning consistently over time is just plain difficult," said New Zealander Annabel Anderson in a recent interview. Achieving the near-impossible, Anderson earned her fifth-consecutive victory in the 7th Annual West Marine Carolina Cup, the world's largest gathering of professional and amateur standup paddleboard athletes. "I executed exactly what I wanted to do and opened up the after-burners at the 2-hour mark," said Anderson, the top-ranked and fastest woman in the world, leaving her competitors minutes behind at the finish. "I am extremely grateful to be back and able to challenge for number five." Titouan Puyo of France, ranked fifth in the world, captured his second men's division title with a repeat performance from 2016. Puyo's endurance was surprising considering a 24-hour missed flight delay in Philadelphia, arriving on-site the evening before the race. With 10 to 20 mph winds, 2 to 4 ft seas, flowing tidal inlets, and choppy flatwater, the 13.2-mile Graveyard Race, already one of the most challenging professional-division courses in the world, was even more grinding and gruelling in 2017. Ranked tenth in the world, North Carolina's April Zilg placed fourth in the Graveyard elite women's competition. "Every year this race is different," said Anderson. "It's got a bit of everything to test our entire skill set. That's what makes it the Carolina Cup. The Graveyard Race is one of the classics." Organized by the Wrightsville Beach Paddle Club and sanctioned by the World Paddle Association, the West Marine Carolina Cup is a key stop on the World SUP Tour. All races, clinics, demos, plus the expo and trade show originate at host hotel Blockade Runner Beach Resort in Wrightsville Beach. 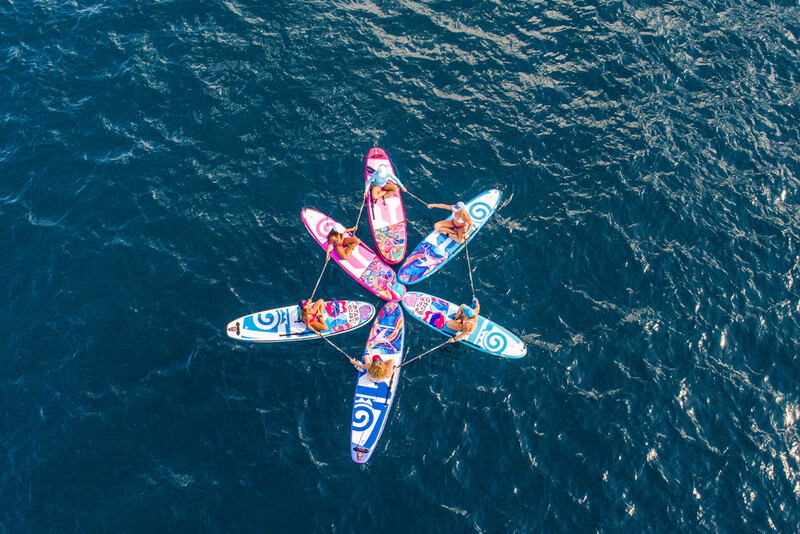 The 2017 Carolina Cup itinerary, April 18-23, includes the renowned World SUP Tour Graveyard Race, a demanding and grueling 13.2-mile ocean and flatwater race; the 6.5-mile Money Island Open Race; the 3.5-mile Harbor Island Recreational Race; the 9-mile, 6-person Outrigger (OC-6) Blockade Runner Flatwater Race; the new 4-person SUP Dragon World Series; and a popular Kids Race for children 7 to 14. 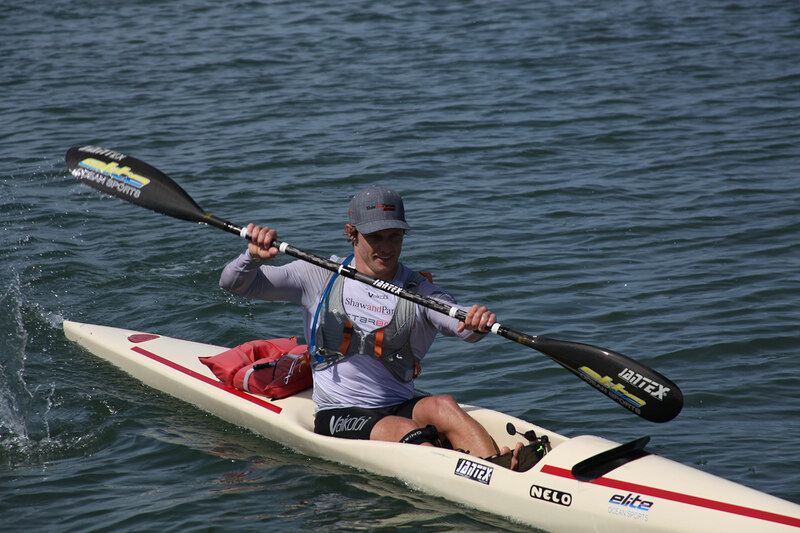 Competitors include Olympians, world-record holders, champions, professionals, amateurs, and first-time paddlers. 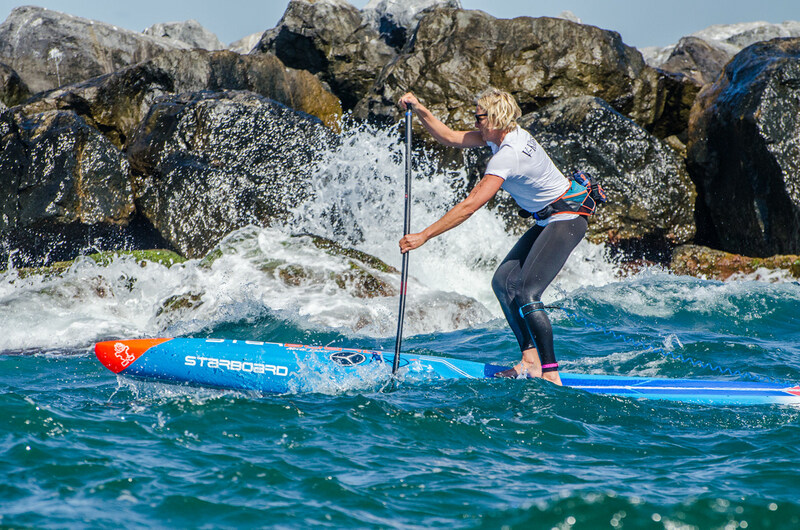 WRIGHTSVILLE BEACH, NC – The fastest standup paddleboard woman in the world, and world’s top-ranked each year since 2012, Annabel Anderson will seek her 5th consecutive victory at the 2017 West Marine Carolina Cup, April 18-23. All races, clinics, demos, plus the expo and trade show will originate at host hotel Blockade Runner Beach Resort. 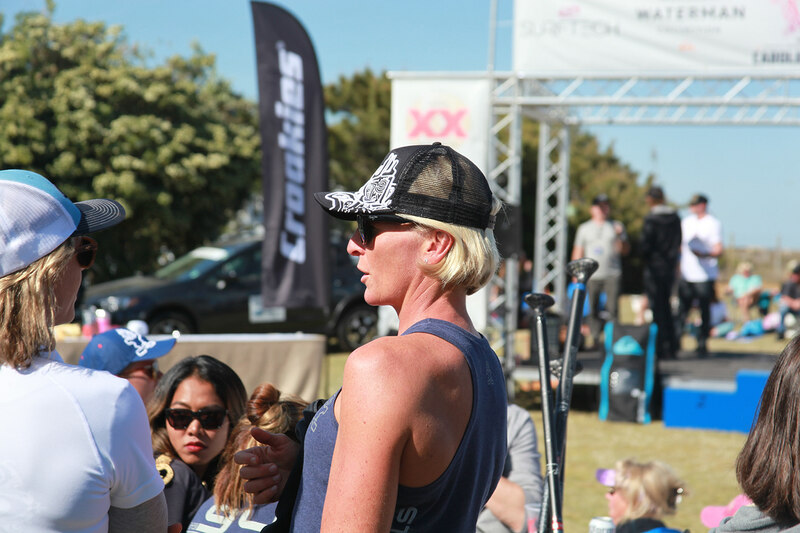 In a recent interview, Anderson shared her thoughts about the upcoming Cup competition, how she maintains her dominance, a glimpse into other aspects of life in New Zealand, and how she feels about returning to the world’s largest gathering of professional and amateur racers in Wrightsville Beach. Congratulations on maintaining your number-one world ranking for yet another year! How do you continue to be so successful? How does it feel and what is it like being a global role model? Are you excited about returning to North Carolina, defending your championship, and going after victory number five at the Carolina Cup? What are your thoughts about the Graveyard Race, its degree of difficulty, and your strategy to win this year? The Carolina Cup is a long trip from New Zealand. How do you prepare for the race and adjust your body clock? Who will be your key competitors at West Marine Carolina Cup in 2017? What's new in your life since Carolina Cup 2016? Organized by the Wrightsville Beach Paddle Club, sanctioned by the World Paddle Association, and based at Blockade Runner Beach Resort, West Marine Carolina Cup attracted most of the top professional paddlers in the world in 2016, as well as amateur and elite racers from practically every state in the nation. The 2017 Carolina Cup itinerary, April 18-23, incorporates the renowned World SUP Tour Graveyard Race, a demanding and grueling 13.2-mile ocean and flatwater race; the 6.5-mile Money Island Open Race; the 3.5-mile Harbor Island Recreational Race; the 9-mile, 6-person Outrigger (OC-6) Blockade Runner Flatwater Race; the new 4-person SUP Dragon World Series; and the popular Kids Race for children 7 to 14. Competitors include Olympians, world-record holders, champions, professionals, amateurs, and first-time paddlers. 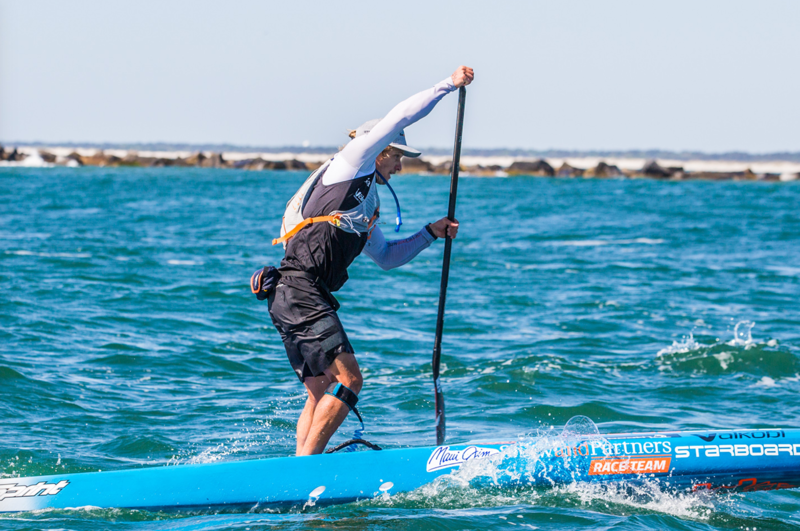 WRIGHTSVILLE BEACH, NC – West Marine Carolina Cup, the world’s largest gathering of professional and amateur standup paddleboard athletes, has added the World Paddle Association’s World SUP Tour in 2017. The World SUP Tour is a new international series of 11-races across five nations, binding the sport’s biggest standup paddleboard races. Carolina Cup is the second race on the schedule in 2017, following Rincon in Puerto Rico. Salt Life will sponsor a season-end cash bonus for the top finishers. Organized by the Wrightsville Beach Paddle Club and sanctioned by the World Paddle Association, the West Marine Carolina Cup attracted most of the top professional paddlers in the world in 2016, as well as amateur and elite racers from practically every state in the nation. Almost 1,000 people participated in last year’s races and clinics, based at Blockade Runner Beach Resort. 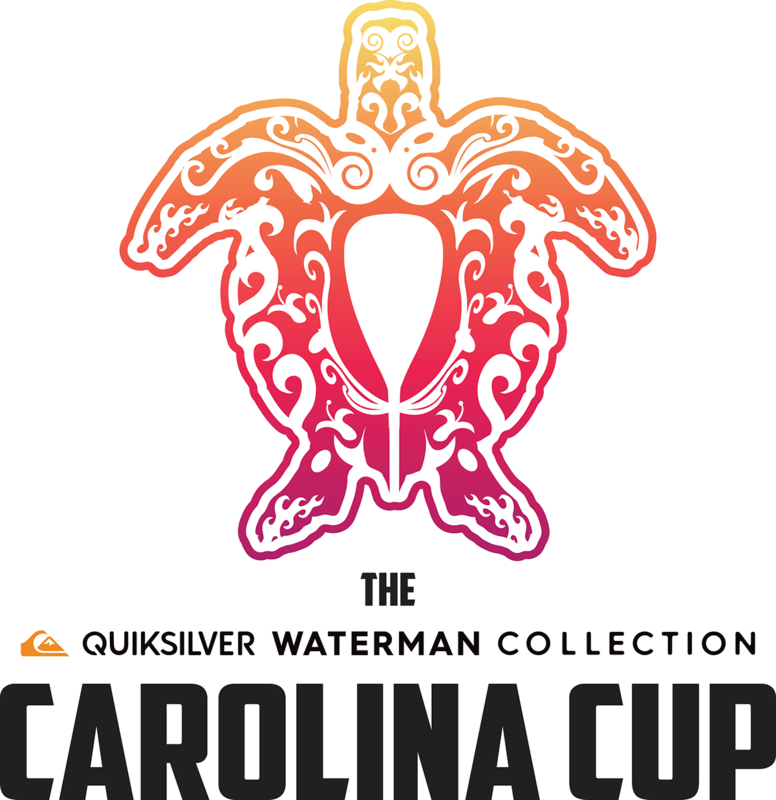 The 2017 Carolina Cup itinerary, April 19-23, incorporates the renowned World SUP Tour Graveyard Race, a demanding and grueling 13.2-mile ocean and flatwater race; the 6.5-mile Money Island Open Race; the 3.5-mile Harbor Island Recreational Race; the 9-mile, 6-person Outrigger (OC-6) Blockade Runner Flatwater Race; the new 4-person SUP Dragon World Series; and the popular Kids Race for children 7 to 14. Competitors include Olympians, world-record holders, champions, professionals, amateurs, and first-time paddlers. Thursday, April 20, over 50 suppliers will be open to retailers only, re-opening for retailers and the public on Friday, Saturday, and Sunday. The expo and demos are free of charge. Presented by Surftech, the five-day West Marine Carolina Cup returns to Wrightsville Beach, North Carolina, April 19-23, 2017. All races, clinics, demos, plus the expo and trade show will originate at host hotel Blockade Runner Beach Resort. A portion of event funds will benefit the North Carolina Coastal Federation, a nonprofit organization with a mission to protect and restore water quality and natural habitats of the North Carolina coast. WRIGHTSVILLE BEACH, NC – Already one of the biggest and paramount paddle gatherings in the world, the West Marine Carolina Cup is expanding in 2017 with the addition of a one-day retailer-only trade show, a nine-mile outrigger canoe race with six-person teams, and a 6.5-mile junior championship standup paddleboard race for youth under 18.